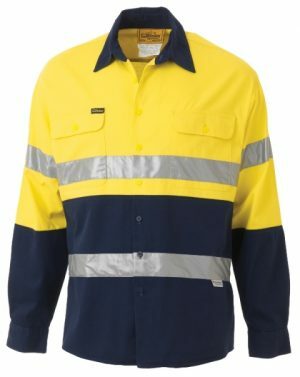 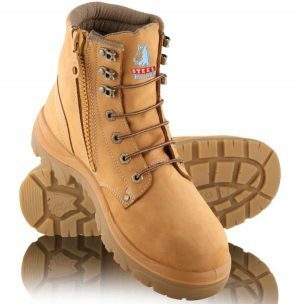 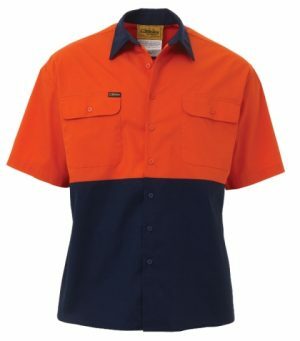 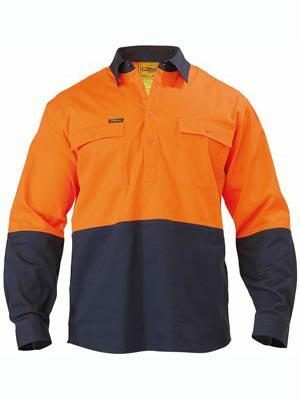 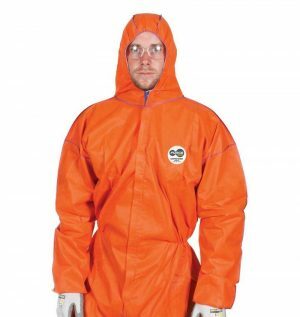 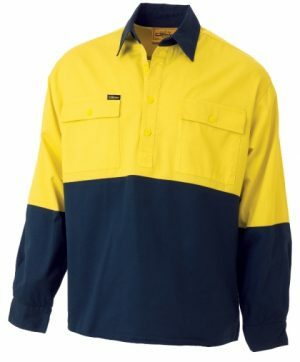 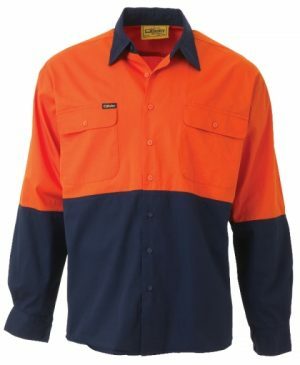 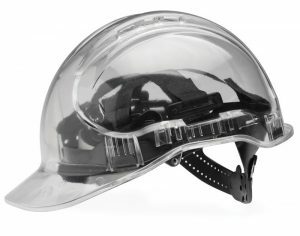 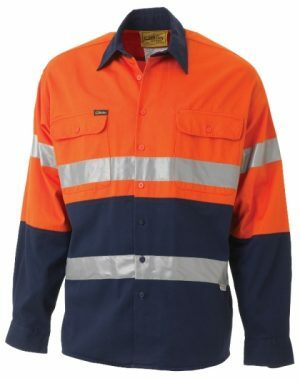 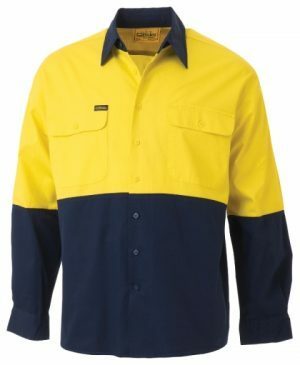 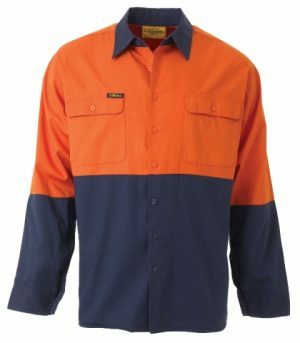 Our range of high visibility safety clothing complies with AS/NZS 4602.1:2011 for both Class D/N (Day/Night) or Class D (Daytime), giving you peace of mind when choosing your work shirts. 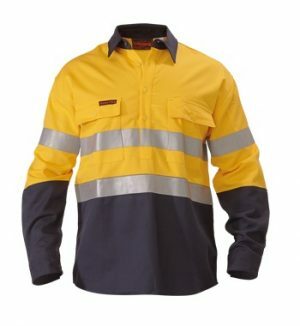 At Safety Zone, we’re able to help you choose the right shirt to suit your working conditions and workplace safety requirements. 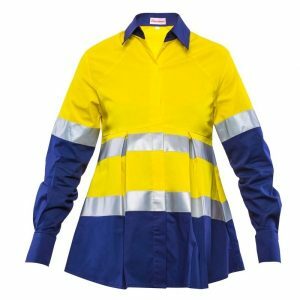 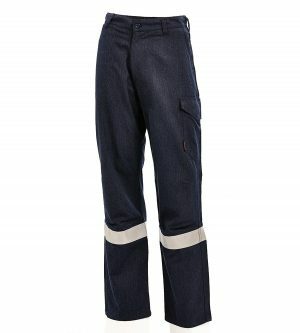 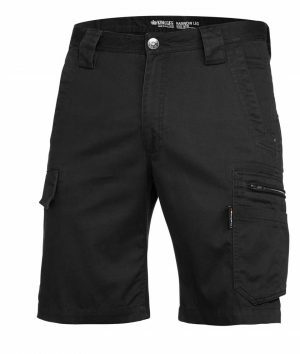 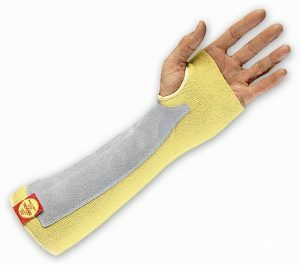 Choose from regular weight, lightweight, vented, taped, fire-retardant, maternity, long sleeve or short sleeve options. 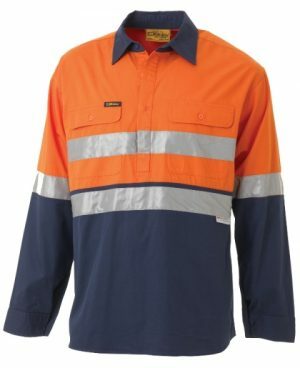 Shop from our range of Hi Vis workwear, including vests, shirts and jackets in the brands you trust like Bisley and WorkIt below. 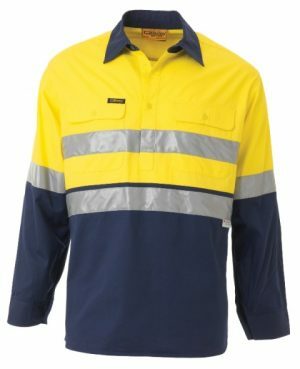 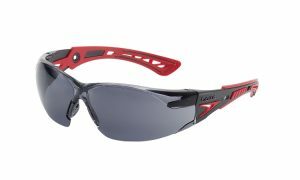 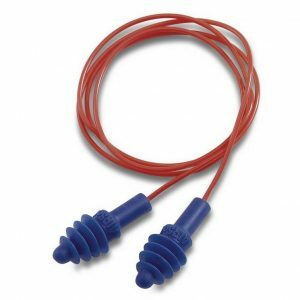 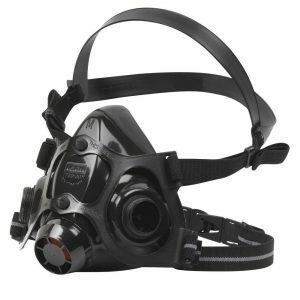 For more information, contact our Perth location on (08) 9331 6831.